Gwen Stefani The Voice performance had everyone talking. 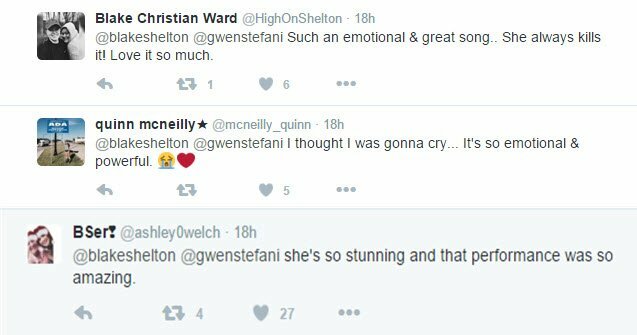 Everyone's talking about Gwen Stefani's performance of 'Used to love you' on The Voice. 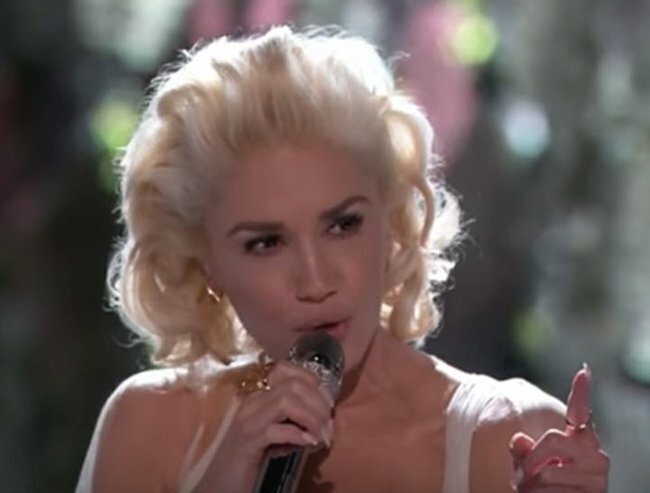 Months after confirming her divorce, US Voice judge Gwen Stefani has given a spine-tingling performance on The U.S Voice. Stefani sang ‘Used to love you’, a song believed to be inspired by her divorce with husband of 13 years Gavin Rossdale, to a packed audience on Monday night – and to her new partner Blake Shelton (who is also a judge on the show). Stefani is believed to have filed for divorce after finding out Rossdale had an affair with his and Stefani’s Australian nanny.